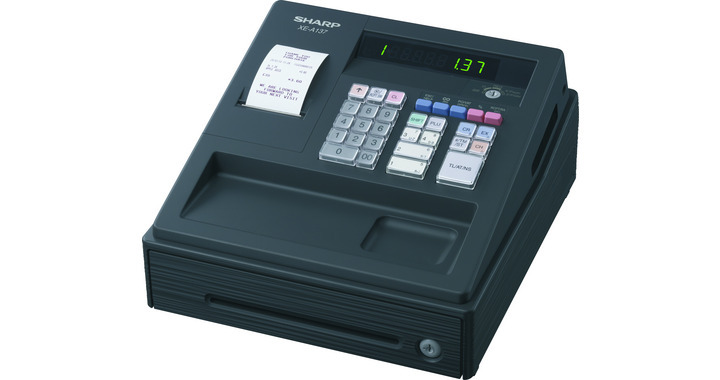 Price Includes lifetime software licence, touchscreen, printer, customer display and cash drawer. 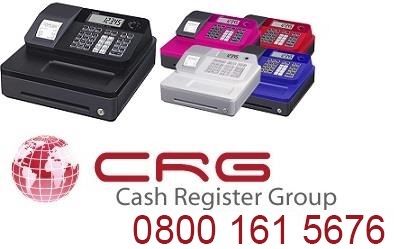 The V-R100 is extremely compact and is quick and easy to adjust to your individual requirements and the demands of day-to-day business. Its small dimensions (39.5 cm wide, 23.7 cm deep and 22.9 cm high) mean the V-R100 can be installed quickly and easily while saving space. 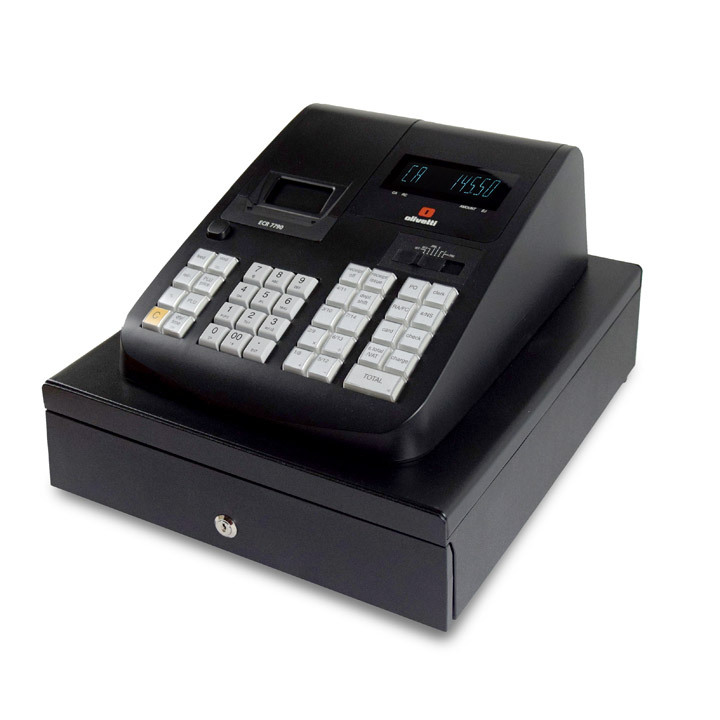 The system also features an optional cash drawer so that it can be used like a cash register. 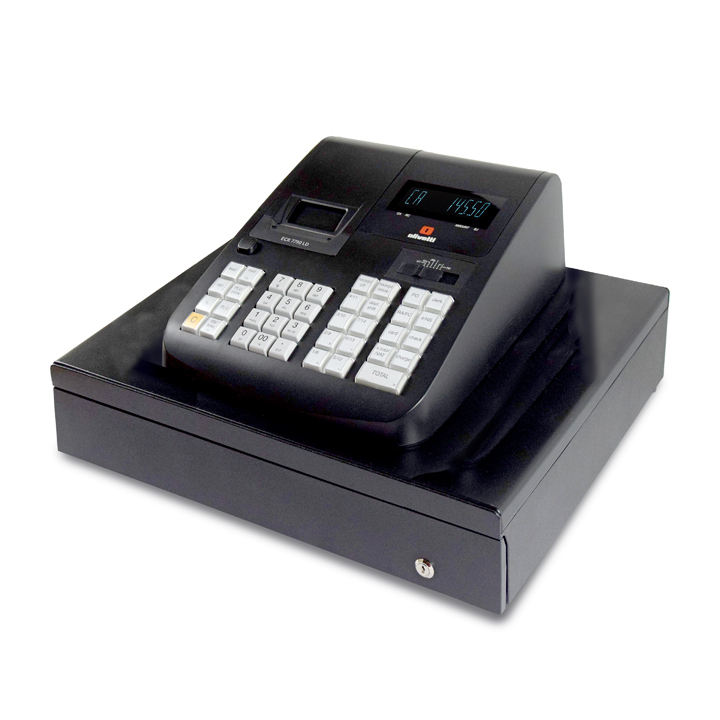 Have many customer deals and set menus to increase sales.